Floatwise provides the North Shore of Oahu, Hawaii with access to a float tank. We use sensory deprivation to create a unique experience, a deep state of rest for your brain. Even when you are sleeping you are still dealing with the effects of light, sound, and gravity. In the tank there is none of that, just you. Floating can be used to help with stress & pain reduction, improved muscle range, tone, & control, stress management & relaxation, increased creativity, improved athletic performance, enhanced learning & cognitive performance, and altered states, hypnosis, and meditation. If you’re asking yourself where to float Floatwise is definitely a must. We are located in beautiful Pupukea about 20 minutes from Haleiwa and 5 minutes from Sharks Cove & Foodland. 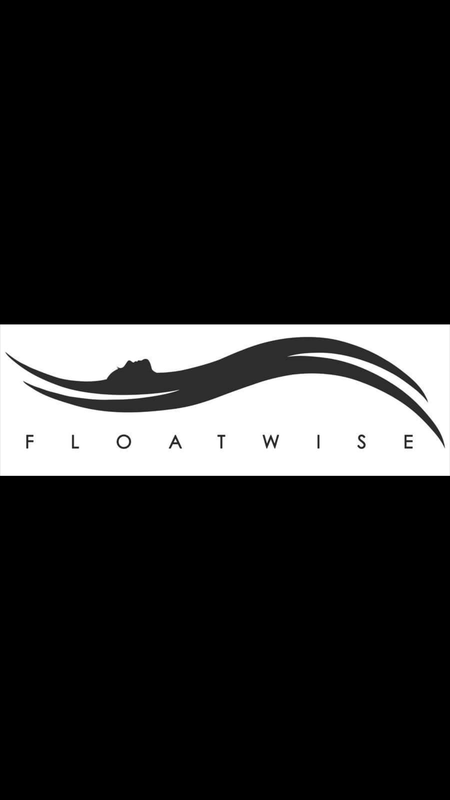 Floatwise offers sensory deprivation / float tank therapy in the Haleiwa, Hawaii area. They will help you get the most from your float tank experience. 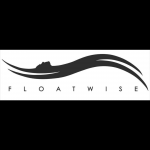 Contact Floatwise now to schedule a float. Are you considering trying floating in Haleiwa? Floatwise has a float tank available for your use. Come try out floating in a sensory deprivation tank to see and experience the benefits of floating for yourself. Call Floatwise at 8087447301 or stop by to set up your first float in Haleiwa. This entry was posted in Hawaii by floatwise@gmail.com. Bookmark the permalink.